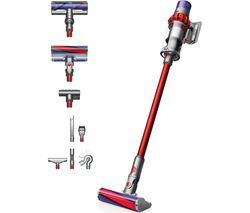 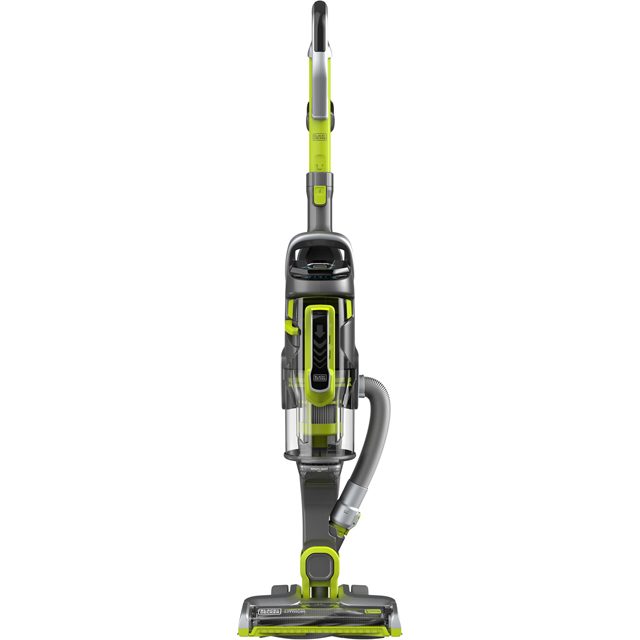 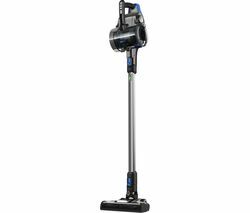 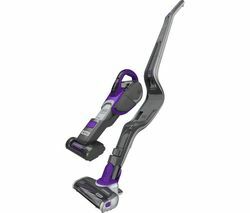 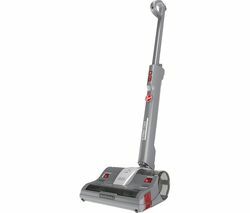 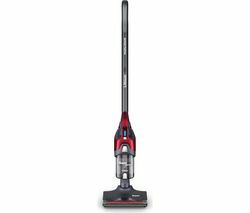 Top features: - Dynamic floor head lets you cover all areas of the house with ease - Smart tech lets you vacuum on auto-pilot - Removeable beater bar lets you keep your vacuum working like new for years after purchase Dynamic floor headEnjoy dynamic and convenient cleaning with the Black + Decker Multipower Pet CUA525BHP-GB Cordless Vacuum Cleaner. 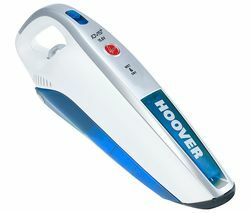 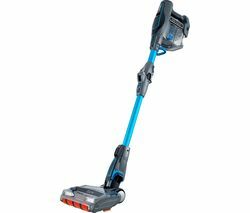 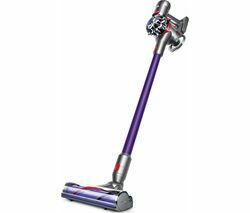 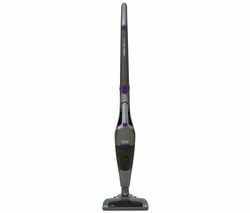 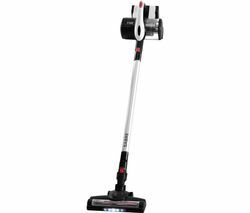 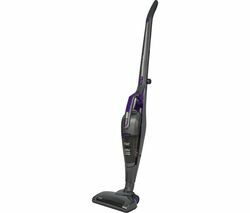 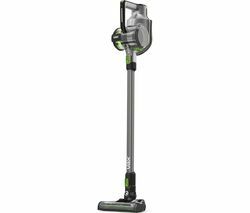 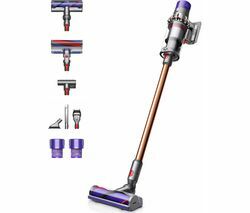 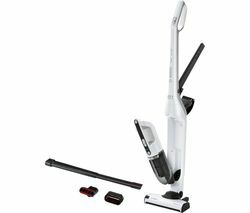 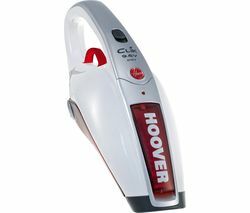 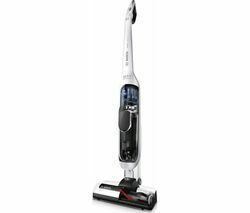 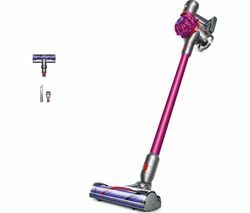 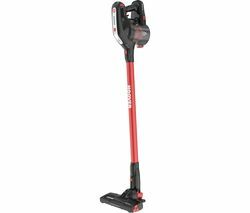 The 2-in-1 design lets you use it as both a stick vacuum cleaner and a handheld cleaner.Running up to one hour on a single charge, this vacuum can clean the entire house, from the wide open spaces to those tough to reach spots. 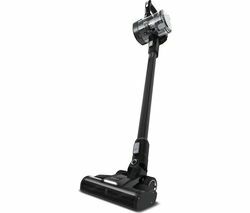 The floor head design delivers great balance for you to pick up dust that you can't see as well as larger crumbs and dirt. 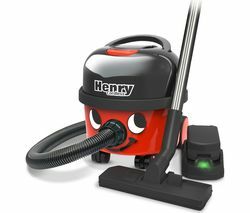 This means you're getting a deep quality clean that captures dust and small debris from your carpets, so you can enjoy a fresh home. 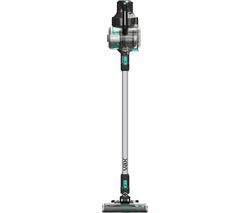 Smart techIf you want an effortless experience, take advantage of the smart tech feature which alters the power output automatically depending on the floor type. This means you can simply move from room to room without having to change settings.Removeable beater barMaintaining and cleaning your vacuum is a breeze thanks to the removeable beater bar. 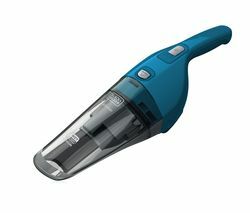 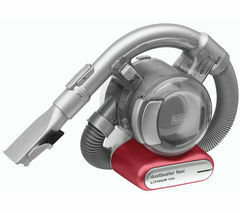 A simple wipedown and your vacuum will work perfectly every time. 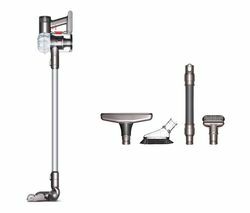 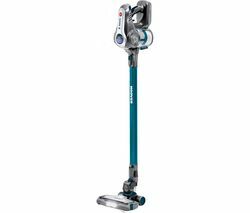 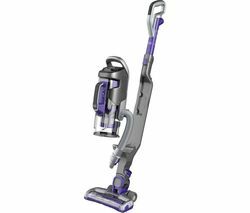 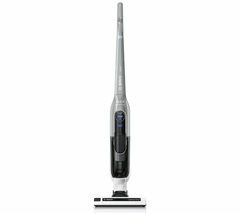 Clean even more surfaces throughout your home with a tool kit for your vacuum cleaner, or choose from one of the specialised floorheads in our range.